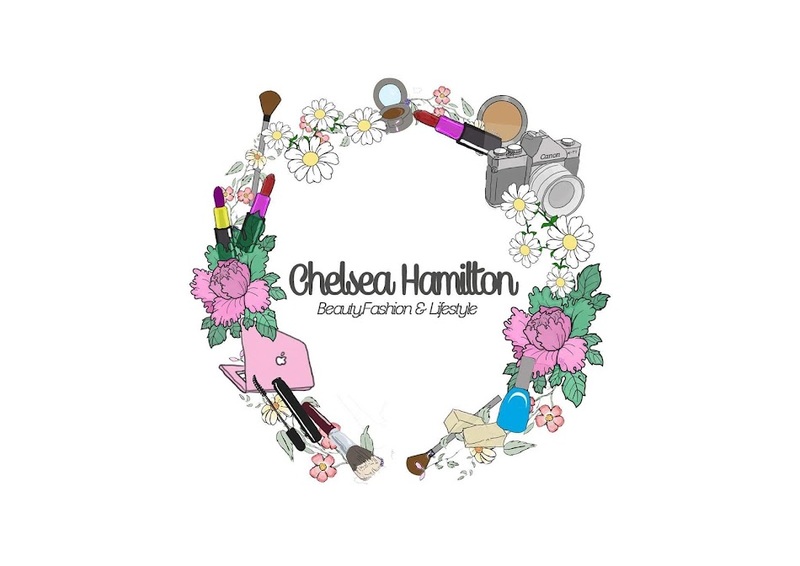 Chelsea Hamilton: Forever Bright Toothgel. So lately Iv become a Forever Living Distributor & I've been using all there products so I can give my customers the best advice when selling them. 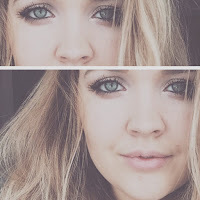 Iv been loving them all so I thought I'd do a blog post of all my faves. 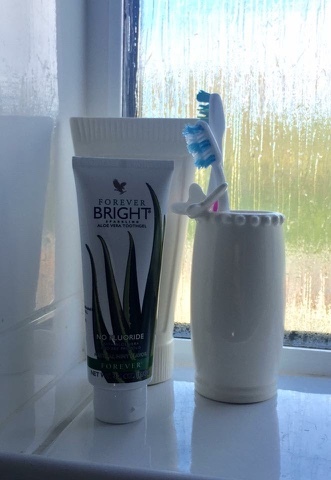 First up is the Forever Bright Toothgel, This stuff is incredible! It has a natural peppermint and spearmint flavoring which leaves your mouth feeling fresh and clean. I usual get a horrible gammy taste after about 1-2 hours of brushing my teeth but since using Forever Bright my mouth has felt clean for a lot longer. It also helps whiten your teeth, my stains are gone now and because this is a toothpaste your white teeth are easily maintained! Your teeth get a deep clean, your gums are protected and with no fluoride you're not putting harsh cleaning agents on your teeth. 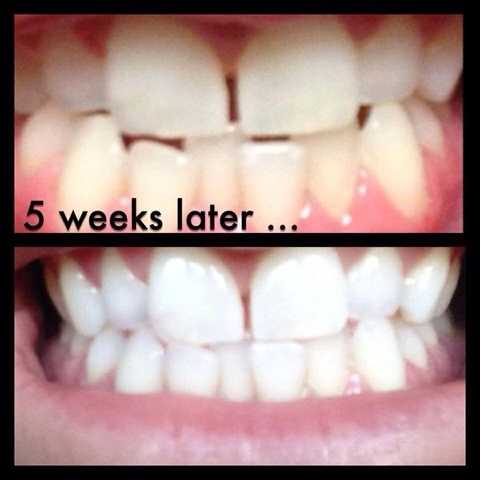 My gums used to bleed terribly but it's totally stopped, my whole mouth feels healthier. BUY HERE for only £5.98.